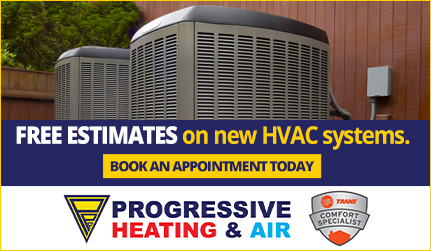 For building and installation of industrial piping, HVAC and plumbing systems, Raleigh-Durham turns to Progressive Service Company. Our team of professional mechanical contractors and installation experts offers the experience and know-how to take your project from start to finish. We provide a range of mechanical services for industrial and commercial buildings in the Triangle area, from Raleigh, Durham and Chapel Hill to Greensboro, Mebane and the surrounding areas. 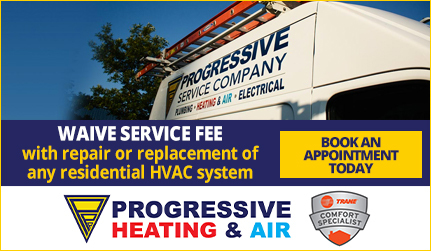 Contact Progressive today to speak with one of our mechanical service professionals regarding your needs. Installing a large or complex heating and cooling system? Progressive Mechanical Services offers construction of industrial HVAC systems and piping for commercial facilities, office buildings, government buildings, education facilities and more. Going green? We’d love to speak with you about the environmentally friendly heating and air conditioning options available. At Progressive Mechanical Services, we aren’t just capable of building and installing complex industrial plumbing systems — our Raleigh-Durham commercial plumbers also offer ongoing maintenance to keep your facility functioning at peak performance. Progressive Mechanical builds and installs process piping to fit a wide range of industries and standards. Call us today to discuss specifications for your process piping system. General industrial welding services including installation and repair. Our team of welders is experienced with all technology and methods, including: orbital welding, TIG, MIG, arc, and more. Contact us today for more information. 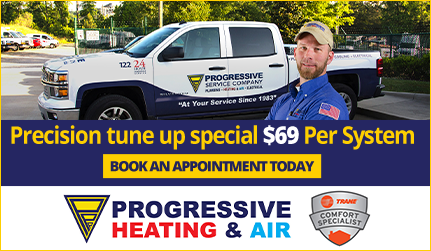 Progressive Mechanical Services is proud to be a division of Progressive Service Company, a locally-owned and operated company serving RTP, Raleigh-Durham and the surrounding areas since 1983. Learn more about Progressive Mechanical Services by completing a contact form today.